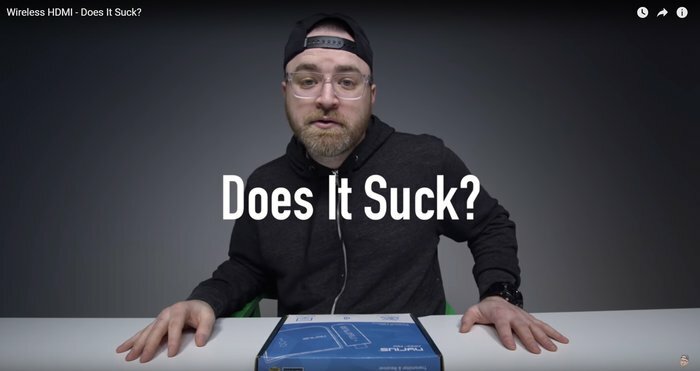 Unbox Therapy takes the Nyrius Aries Pro for a test drive. Lewis tests the latency of the product with The Legend of Zelda: Breath of the Wild on the Nintendo Switch. His test consisted of wirelessly streaming his gaming console to an HDTV approximately 40ft away. 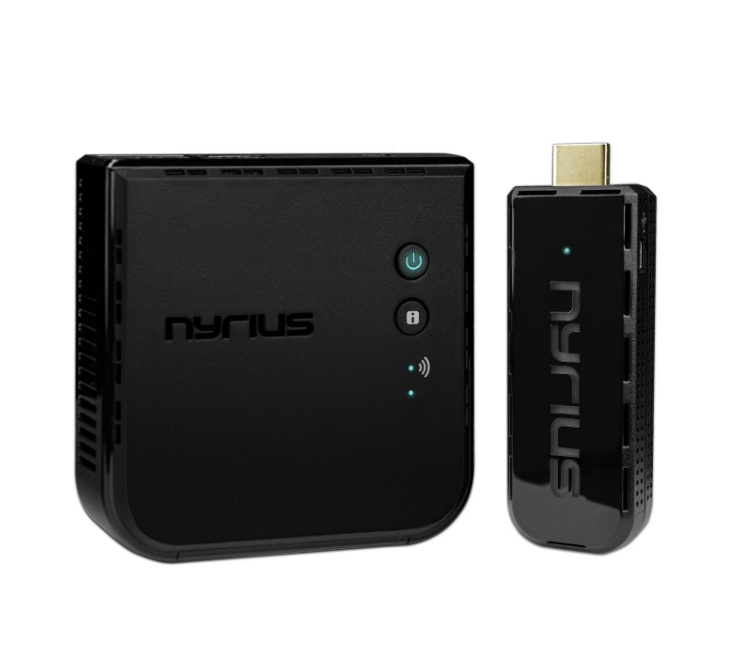 The Nyrius ARIES Pro Transmitter (NPCS600) allows you to unchain your HDMI device from your TV in razor sharp, uncompressed 1080p 3D video. What is the Best Media Player for Your PC? Projector vs. TVs: Which is Best For Your Home Theater? I agree to receive Nyrius' newsletter.